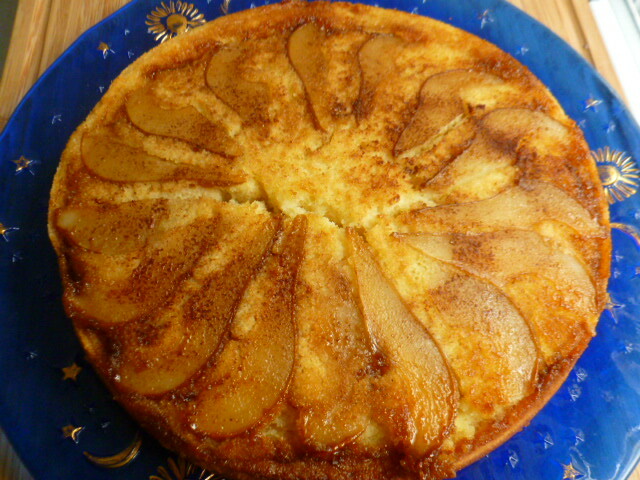 Once again, I’m back to baking one of my favorite cakes – an upside-down cake. 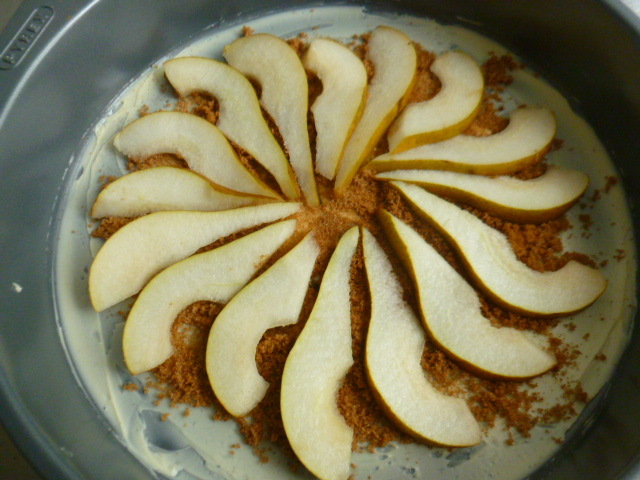 This time I chose Bosc pears to be the star of the fruit layer, to which I also added brown sugar and five spice powder. The powder, which is an aromatic blend mix of cinnamon, cloves, fennel, star anise, and Sichuan peppercorns, paired beautifully with the pears, and deepened the brownish color of the topping. 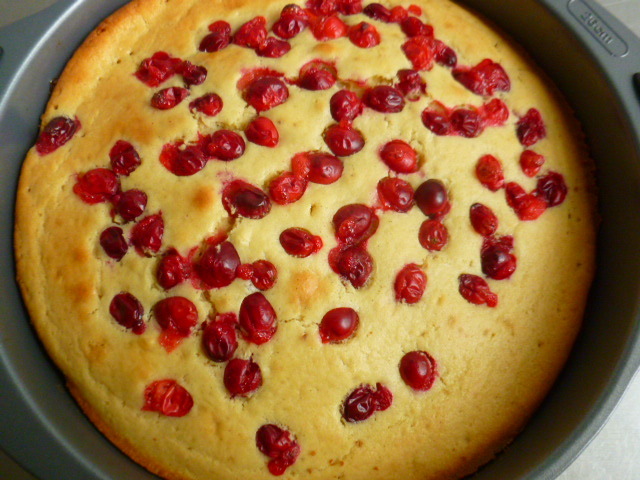 I also thought that a bit of acidity was needed to balance the sweetness of the cake, so I decided to add some fresh cranberries to it. However, I didn’t want the cranberries to sink to the bottom, so my solution was to add them to the batter a bit after the cake was in the oven. I’m glad to report the trick worked well, and the cranberries stayed on top. The cake turned out very aromatic and tasty. Try it and enjoy. * Five spice powder can be found in specially stores or online. * If you prefer a sweeter cake, increase the amount of sugar in the batter up to 1½ cups. 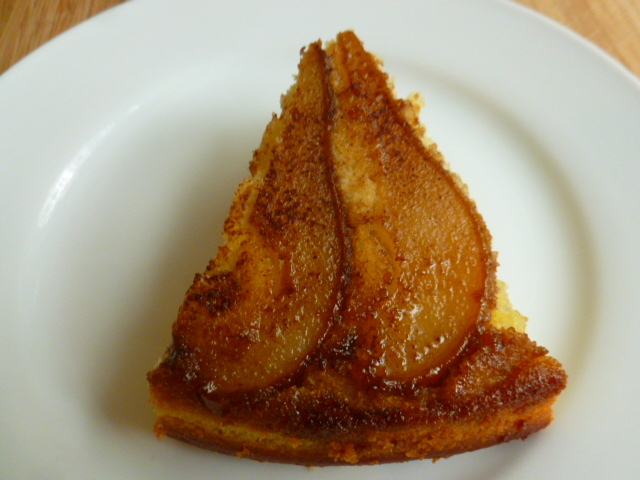 * For more of my upside-down cakes recipes, click HERE. 1. Preheat the oven to 350F (175C). 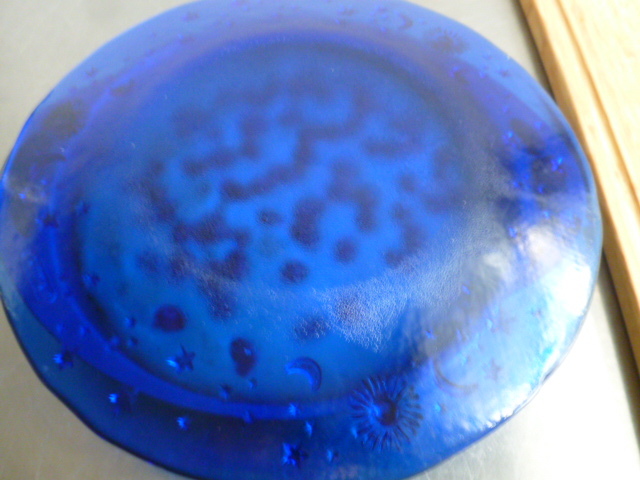 Prepare a 10” (26cm) deep cake pan. 2. 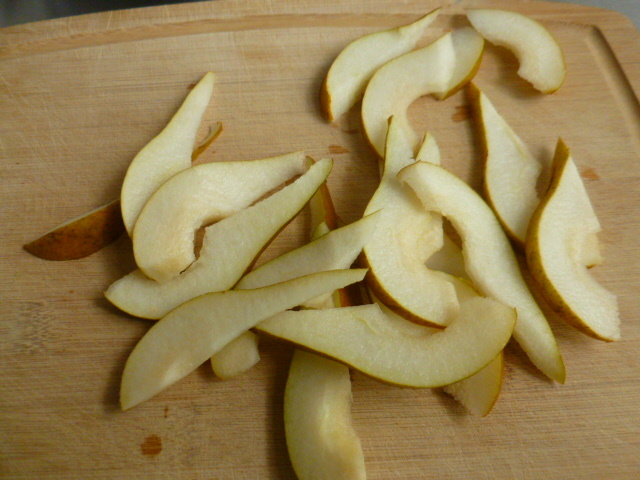 The fruit layer: Spread the butter in a thick layer over the bottom of the pan, and a light layer over the sides. 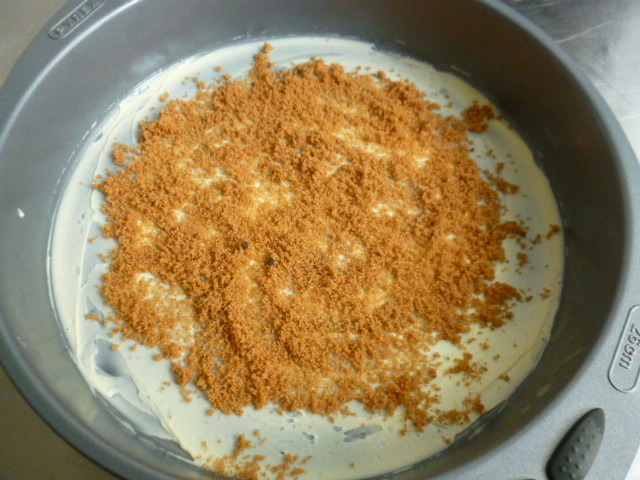 Sprinkle the sugar and five spice powder on top, avoiding about ¼” (½ cm) from the sides (this will help in releasing the cake from the pan later on). 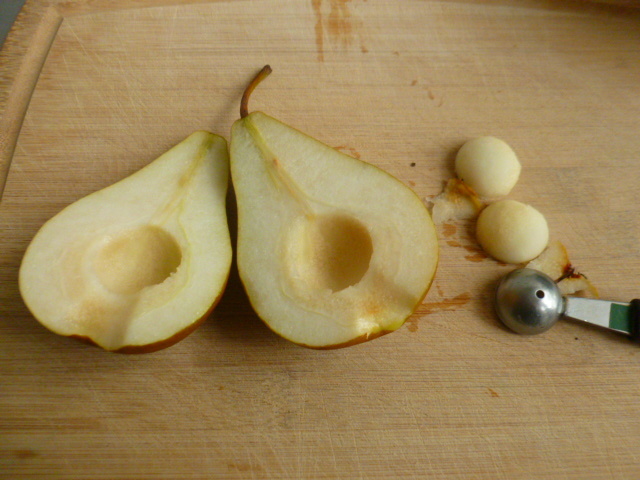 Arrange the prepared pears on top and place in the fridge, until the batter is ready. 3. 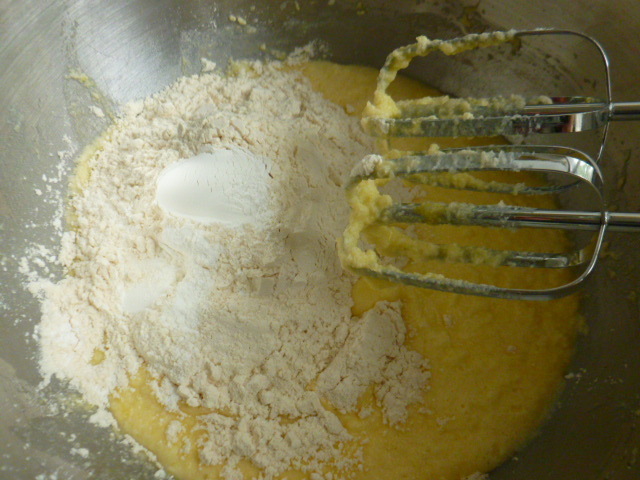 The batter: in a medium bowl, whisk together the butter and sugar. 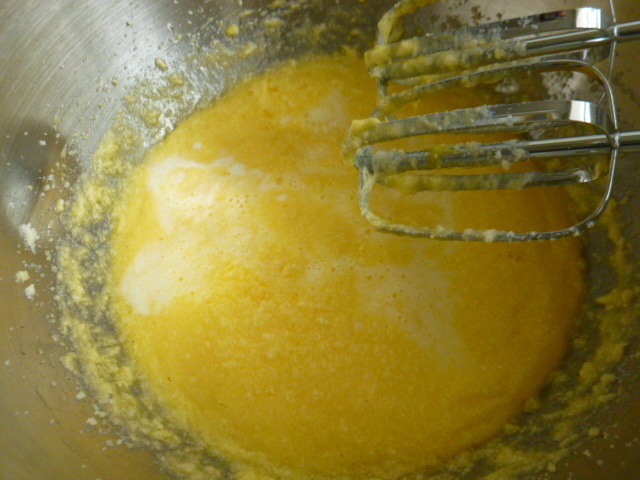 Add the eggs and lemon zest and whisk again. 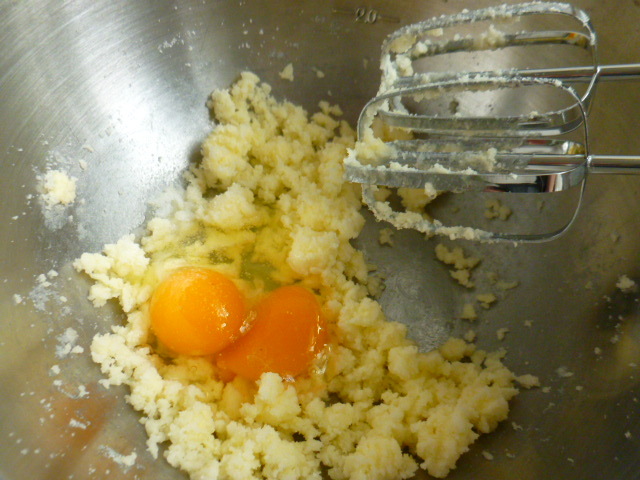 Add the milk and whisk again (the mixture will first look separated, don’t be alarmed, it’s fine). 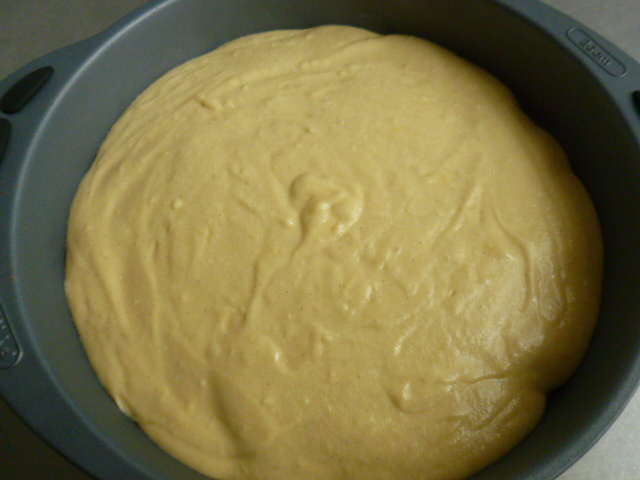 Add the vanilla, flour, baking powder and salt and mix to a smooth batter. Pour the batter over the fruits, from the center out. 4. Bake for 5 minutes, scatter the cranberries on top, and continue baking for about 30 minutes, until the cake is golden and a toothpick inserted in the center comes out clean. 5. 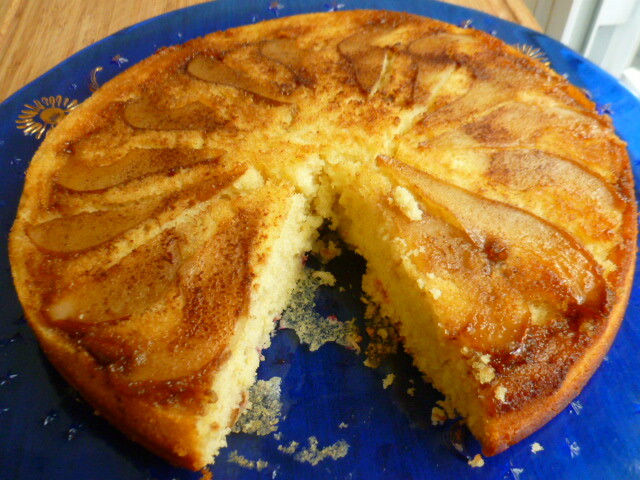 Let the cake stand for 1-2 minutes in the pan. Place a plate (the size of the pan or larger) on top of the pan. Using oven mitts (remember, the pan is still hot!) hold both plate and pan together, and turn the pan upside down over the plate. Place on a work surface and carefully remove the pan. Let the cake cool to room temperature before cutting. Your cake looks incredible and very festive! Love the pear and cranberry combo. I bought a jar of five spice – the first in about twenty years. I had expected something piquant to add to an oriental stir fry, but instead, it had the ambience that seemed better suited to how you have used it here. 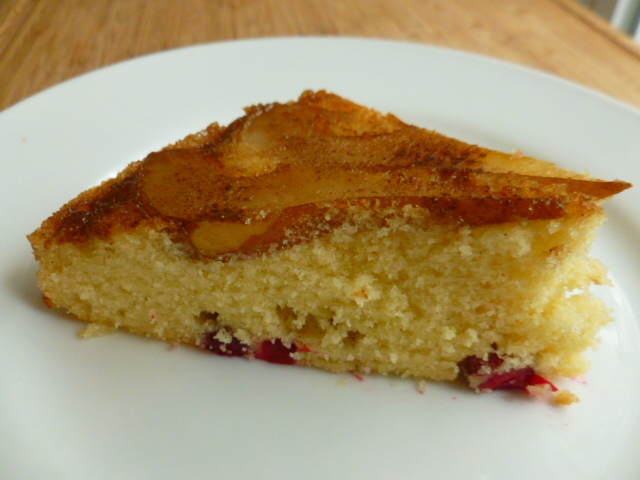 You are definitely the upside down cake queen :) Love the cranberries with the pears… – it’s 3:00 and time for my mid-day snack – wish I had a piece of your cake! Thank you Judi, for knighting me! :) Wish I could send you some of this tasty cake. The combination of pears and cranberries turned out so good. This version will definitely be repeated soon. I love all kinds of upside down cakes, especially now, when I can bake them in my newly acquired miracle appliance – Instant Pot. 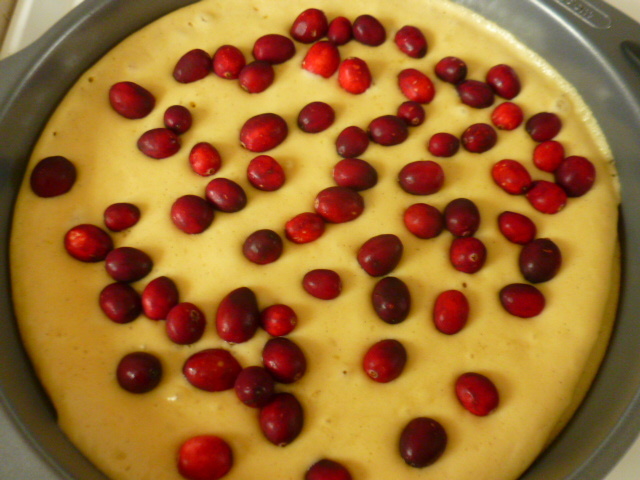 Yours sounds just the thing to try it on, Ronit; pears and cranberries – yumm! This cake looks wonderful! Pears and cranberries two of my favorites. This looks so good and scrumptious! Awesome share !! The upside down cake reminds me that I need to prepare a tart tattan very soon. Lovely as always. So pretty on the top, and I love the surprise at the bottom! I know we’re not in the same city, but man, do I want to come over for a Ronit cake sampling party – you make so many good ones! :) Looks lovely! Looks wonderful Ronit. Upside down cakes are one of my favorites. Ronit, what a fine upsidedown cake. Pear would be a perfect fruit and the cranberry addition is a great idea. I like your method of adding the cranberries after the cake cooks a bit as it leaves the fruit at opposite ends of the cake. This one’s a keeper. The cake looks incredible – though I must admit that I can’t quite picture how it would taste with with five spice powder. Maybe I’ll just have to make it and find out. Love, love love this spectacular cake! 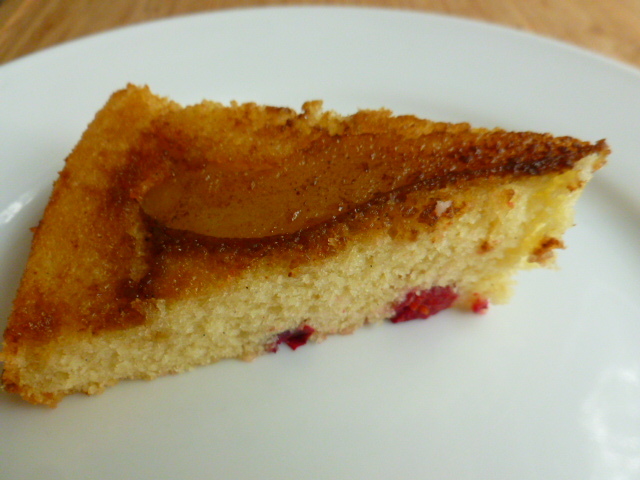 I like addition of five spice powder to the cake and your tip on adding the cranberries Ronit! I love upside down cakes! Maximum style for minimum fuss. Perfect!